At our last 'local social', we had good discussions including Twitter spoofs and female examples to use for teaching, along with a challenge to try and remember the name of one super great female pioneer per month to drop into conversation. Please come along and bring any colleagues who might fancy joining us in this informal conversation. 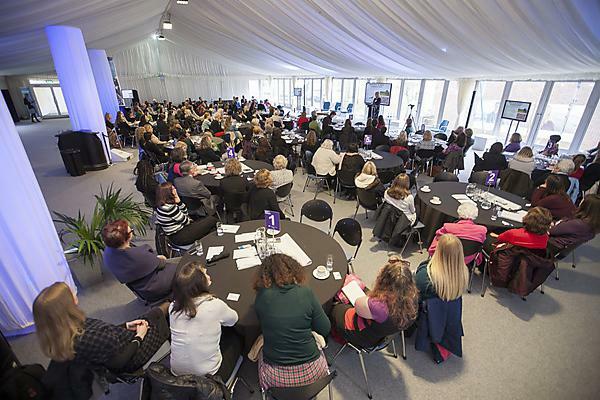 More information on the Network and its members, aims and events can be found at Women's Network.